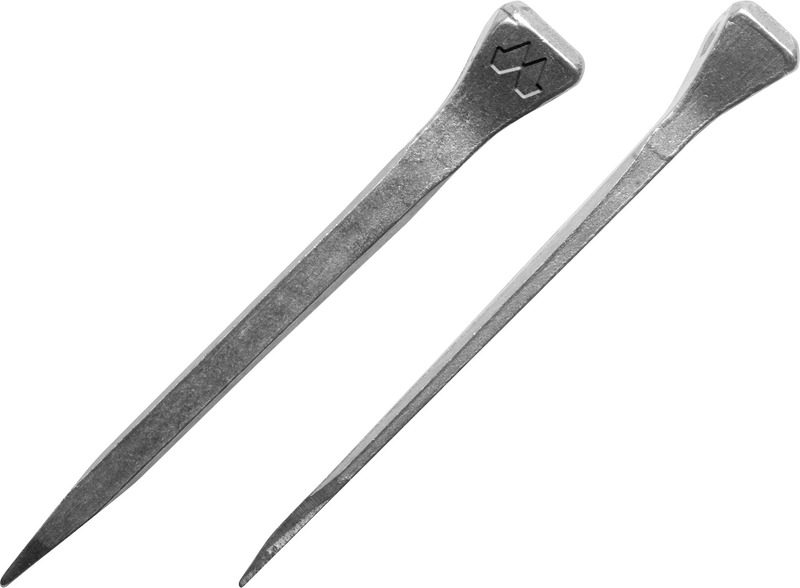 The FJ-slim nail has a longer and thinner shank than the FJ model. It is suitable for lighter breeds with thin hoof walls. 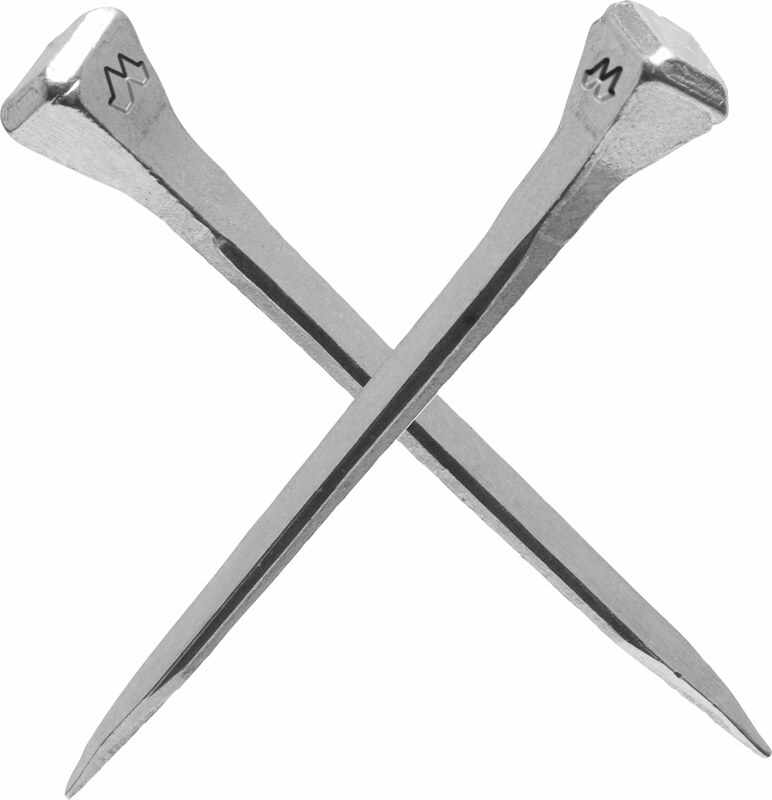 This nail offers a reliable secure fit and minimises displacement of the hoof wall during shoeing. Thanks to the increased length of FJ-slim nails it is possible to nail these higher into the hoof wall.